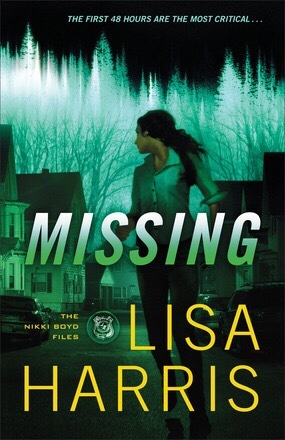 Missing by Lisa Harris is another new romantic suspense novelbeing released this July. I already admitted that romantic suspense is an escape read for me, so I picked this one up when the opportunity arose. 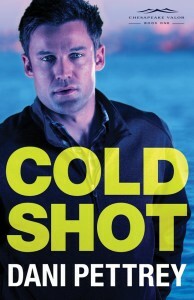 My “guilty pleasure” reading is probably romantic suspense. 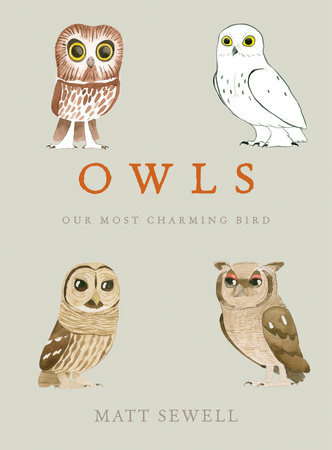 I love getting sucked into a story involving crime, mystery, relatable characters, intelligent law enforcement and a bad guy who will inevitably be found out — and if there’s a touch of romance in there it’s all the sweeter. 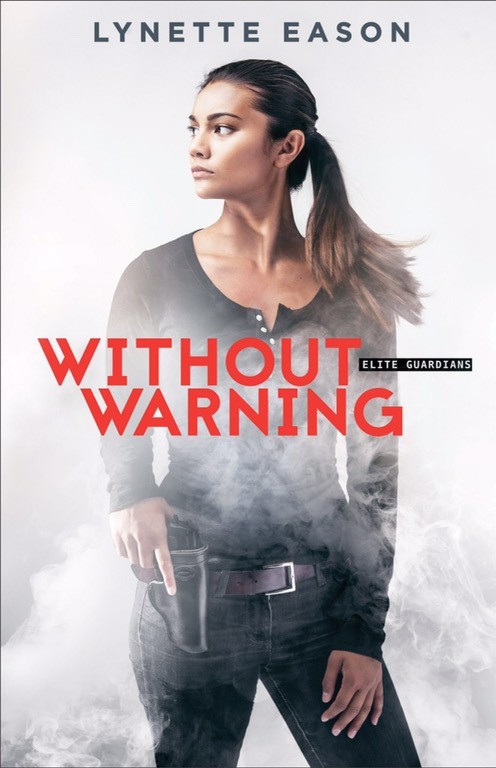 So when I saw Lynette Eason’s Without Warning, book two of the Elite Guardian series, I instantly wanted to give it a try, especially when it became apparent that the usual roles are flipped! Daniel Matthews, retired special forces, lives a relatively sleepy life running his restaurants and raising his orphaned niece. 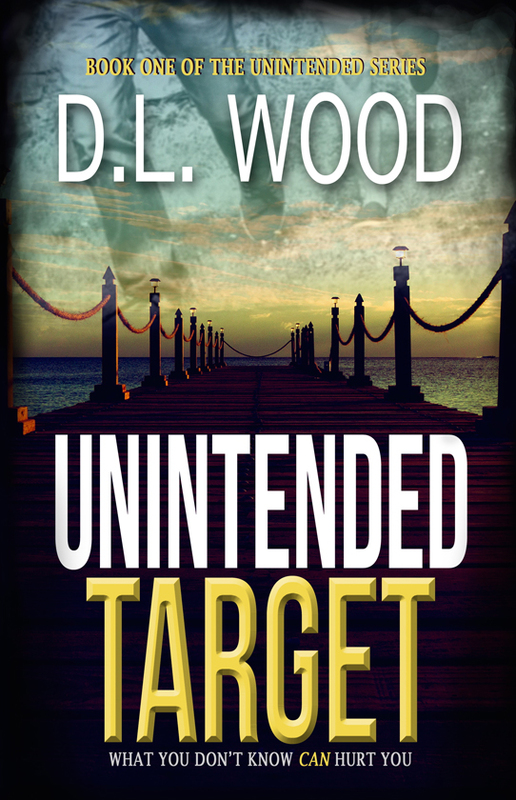 But when he crosses paths with danger, not once, but twice in a single night with a dead body found hanging in one restaurant basement and an arson attack on another, he realizes that someone may be out for blood. Katie Singleton, a former arson investigator, is working as a bodyguard with a handful of other exceptionally talented women know as Elite Guardians. 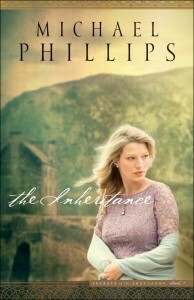 When she gets pulled into Daniel’s life, she is forced to confront her own reasons for leaving arson investigating while also working to keep Daniel alive. While the competing claims are investigated, the courts have frozen the estate’s assets, leaving many of the locals in dire financial straits. The future of the island — and its traditional way of life–hangs in the balance. 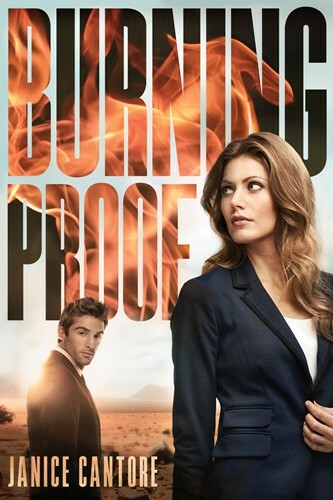 Having enjoyed previous books by Janice Cantore, I jumped at the chance to read and review her latest novel, Burning Proof. Burning Proof, a sequel to Drawing Fire, follows Abby Hart’s career as a detective and her lifelong goal to finally solve her parents’ murders. After a life-changing incident in the line of duty, Abby takes time off of official work to recover. But new clues regarding her parents’ deaths lead her down new avenues of investigation. 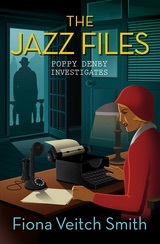 Meanwhile, private investigator Luke Murphy can’t stop thinking about his own suppositions regarding the old murders — but he is focused on solving a cold case abduction. Little does he know the old case might bring him and Abby closer together. In this second installment of Cantore’s Cold Case Justice series is worth the read. The plot, while technically a stand-alone, does a great job of picking up the plot where Drawing Fire left off — both the mystery and the personal lives of Abby and Luke. The reader is quickly drawn into Abby’s quest to learn the truth about her parents’ deaths and pursue justice for herself and all those who lost loved ones in the fire. 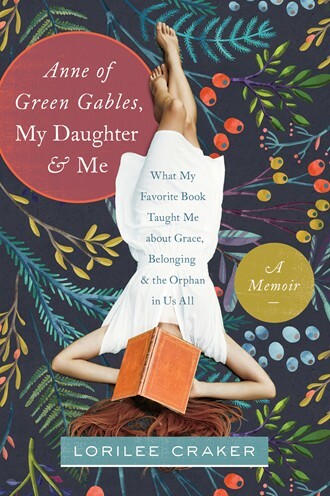 You will find yourself caring very much about Abby’s quest and the struggles of her life. Meanwhile, Luke’s own mysteries will keep the reader guessing from cover to cover. 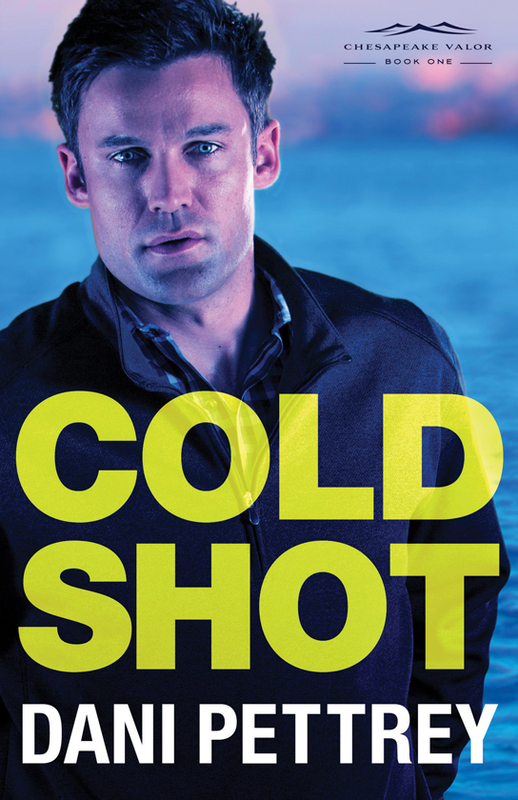 While the plot keeps the novel moving from cover to cover, the characters are what really shine in Cantore’s second Cold Case Justice series. While introduced in Drawing Fire, Abby and Luke are both further developed in this installment. I feel as though I’m getting to know a friend – piece by piece, little by little – as I read more about Abby. Meanwhile, Cantore’s 22 years’ experience in the police force ads an element of reality and grit to her writing. 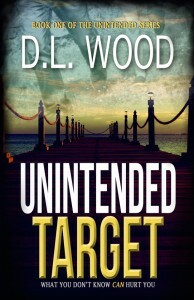 She not only understands how to write, but even the procedural and behind-the-scenes police moments ring true to life. Cantore’s 22 years’ experience in the police force ads an element of reality and grit to her writing. 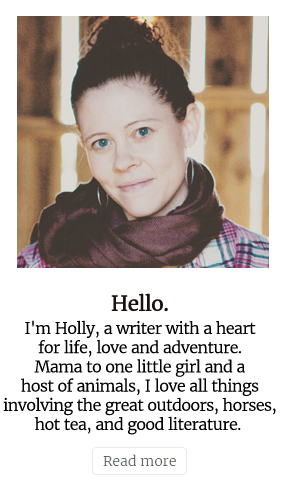 She not only understands how to write, but even the procedural and behind-the-scenes police moments ring true to life. I received a complimentary copy of Burning Proof from Tyndale House Publishers, but I was not otherwise compensated for this review. All writing, thoughts, and opinions are solely mine. When I first read about A Chameleon, a Boy, and a Quest by J.A. 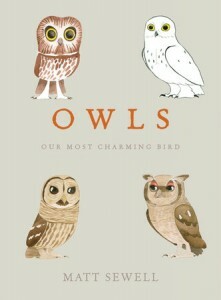 Myhre, I was interested in reading it. I am soon to be a first-time mom, and I work for an international humanitarian organization, which means that I am very interested in raising my children to understand the many places and cultures of our world — and to value the differences and similarities. 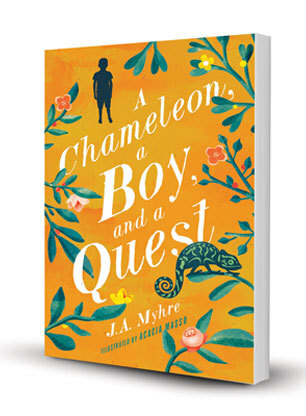 In A Chameleon, a Boy, and a Quest, young Mu — an orphan — sets out on a special quest across the varied geography of a nation in Africa with little but his own ingenuity and the help of a very special chameleon companion and a dog he’s not sure whether or not he can fully trust. Along the way, Mu is testing — both physically and spiritually. His decisions could cost him his life, or the lives of others. While this youth book takes some time to get started, I appreciated the attention to detail as the author sets the scene in Africa. I think that the explanation of the culture is easy enough for a child to understand without glossing over the struggle of poverty in rural Africa. Mu is a character that any child could relate to. I did find some discrepancy in Mu’s understanding of the world and some of the narrative and vocabulary used as the tale is told from his point of view. One of the best parts about the book, though, was the allegory for the Christian walk. The chameleon clearly represents the Holy Spirit that is with us, in us, guiding us throughout our journeys — but only if we let Him. Botu, the dog, may not be “safe”, but he is good and willing to take great risks for Mu, whether the boy deserved it or not. I would recommend this book to any Christian family hoping to teach their child about world cultures, and also about Jesus Christ. I received a complimentary copy of A Chameleon, a Boy, and a Quest from New Growth Press, but I was not otherwise compensated for this review. All writing, thoughts, and opinions are solely mine.